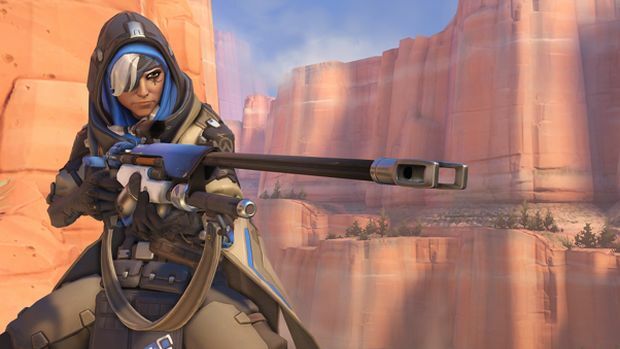 Ana receives some significant buffs in this latest patch. 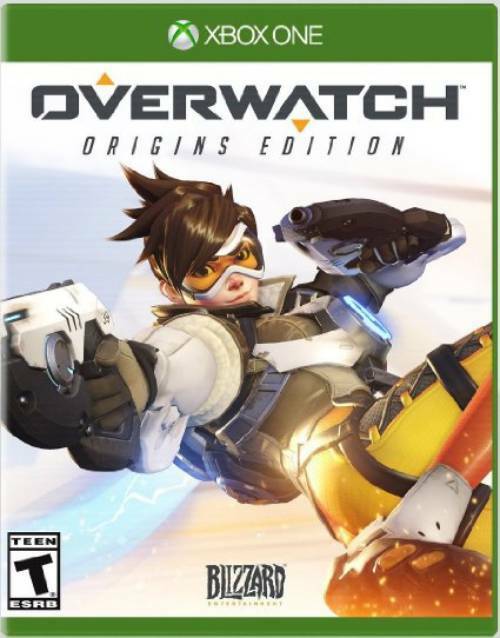 A new patch for Overwatch is available on PC and helps to buff the latest support hero Ana. Ana has been suffering a bit in both the damage and healing department since there are snipers and healers that can perform better. As a result, the rate of fire on her Biotic Rifle has been increased by 20 percent and magazine size increased from 8 to 10. Also important to note: Targets hit by Sleep Dart will no longer recover instantly when taking damage. However, recovery time is now 0.5 seconds, ensuring you get up that much faster when asleep. The patch also brings down McCree’s range a bit after the last patch buffed him. His primary fire damage falloff range has been decreased by 10 meters but the damage fallout amount remains the same, making him better than launch but not quite as deadly as before. Rate of fire for Fan the Hammer has been increased by 15 percent with the recovery time of Flashbang decreased from 5 seconds to 3.5 seconds. The patch also brings the usual range of bug fixes. You can check them out here. Expect the changes to arrive on PS4 and Xbox One in the coming weeks.